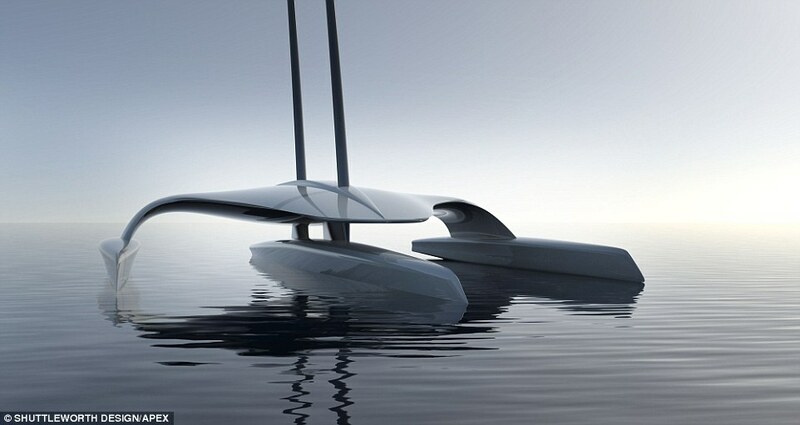 If successful it could pave the way for fleets of floating drones carrying cargo, and perhaps even passengers, around the world. 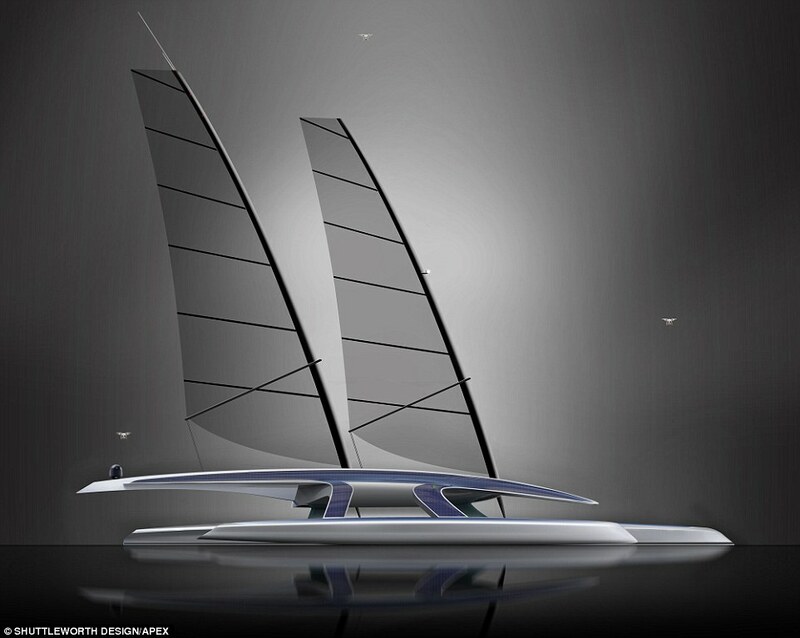 The vessel, which is being developed at Plymouth Univesrity, will replicate the sailing of the 'pilgrim fathers', and the university aim for the project to be ready on the 400th anniversary of the sailing of the Mayflower, in 2020. The pilgrims left Plymouth, Devon, on board the Mayflower in September 1620, to start a new life and arrived in 'New Plymouth', Massachusetts on December 21, 1620. 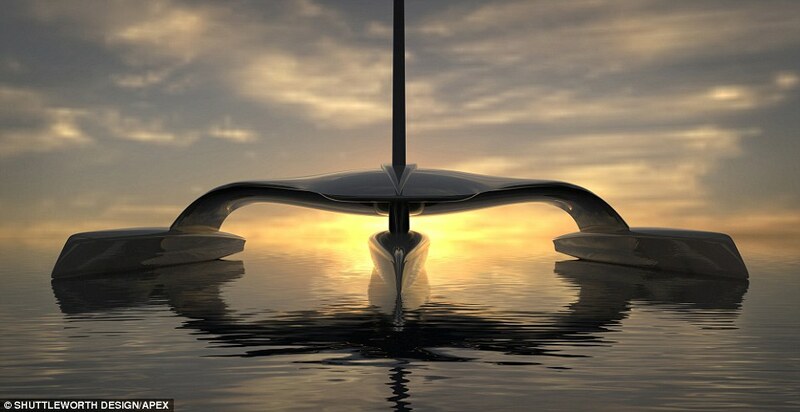 A statement on the project's website said: 'As a genuine world first and the largest civilian-based project of its kind, the Mayflower Autonomous Research Ship has the potential to transform and influence the future of world shipping, and inspire a new generation of ocean explorers and researchers. 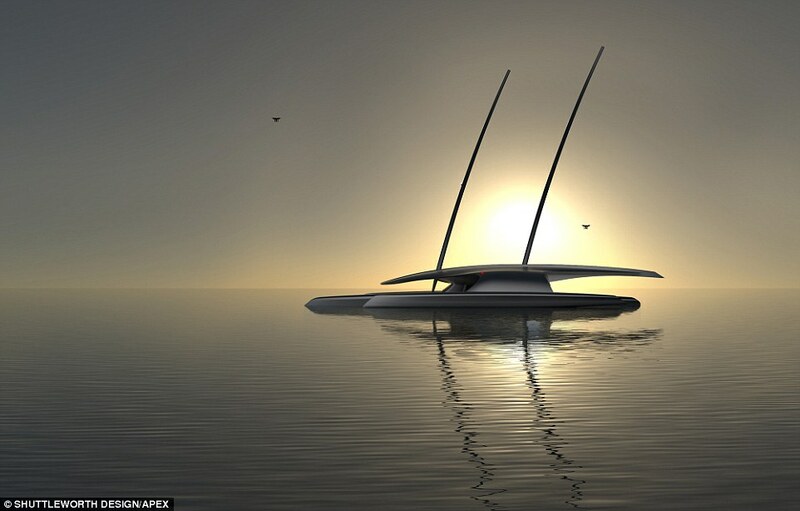 The ship will replicate the sailing of the 'pilgrim fathers', and the university aim for the project to be ready on the 400th anniversary of the sailing of the Mayflower, in 2020.